The Åbo Akademi University Board has today appointed Professor, PhD Moira von Wright as the new Rector of Åbo Akademi University. von Wright will begin her five-year term as Rector on 1 August 2019. The Board’s decision was unanimous. Particular focus was put on co-operation skills, visionary thinking, established competence as a professor and good leadership skills proven in practice. − I am happy that we succeeded in recruiting a new Rector who has an extensive, diversified and international experience in academic leadership at various levels and who is also strongly rooted in Turku. She has achieved excellent results in her previous positions. I’m convinced that she will bring new ideas and experiences to the further development of the already strong Åbo Akademi University, states Thomas Wilhelmsson, Chair of the ÅAU Board. − The election of von Wright was unanimous and based on her solid leadership merits. It also pleases me that Åbo Akademi University will now have its first female Rector, Wilhelmsson adds. PhD Moira von Wright (b. 1957) is Professor of Humanity and Welfare at Ersta Sköndal Bräcke University College in Sweden. 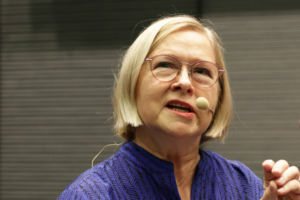 Von Wright earned her PhD in Education at Stockholm University in 2000. 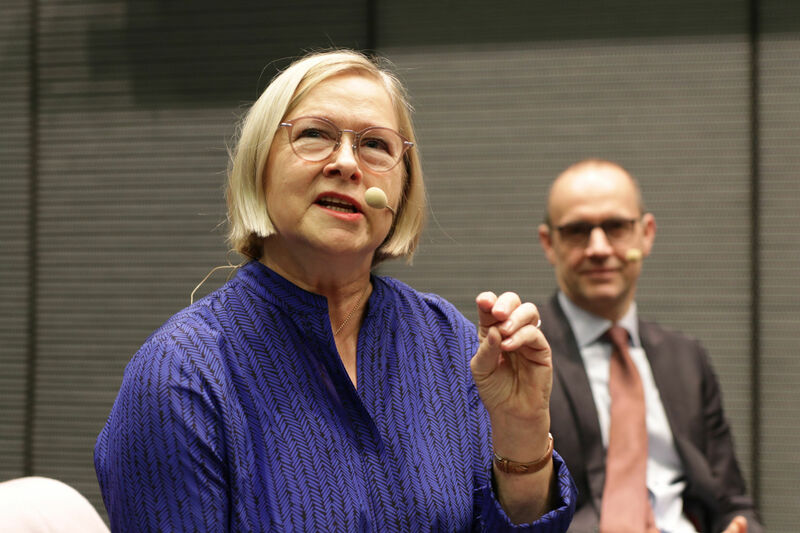 During her career in Sweden, she has served as Professor of Education at Örebro University in 2007–2010, Vice Rector at Örebro University in 2008–2010, Rector of Södertörn University, Stockholm, in 2010–2016 and, starting from August 2017, first as Affiliate Professor and then Professor at Ersta Sköndal Bräcke University College. Born in Finland, von Wright graduated with a Master’s degree in Finland. A total of six candidates were interviewed for the position, and von Wright was elected from among three finalists. The term of the current Rector of Åbo Akademi University, Mikko Hupa, will end on 31 July 2019.